On November 8, 2018, Peter Boyer’s Ellis Island: The Dream of America reached an exceedingly rare milestone for a work of contemporary classical orchestral music — its 200th live concert performance. 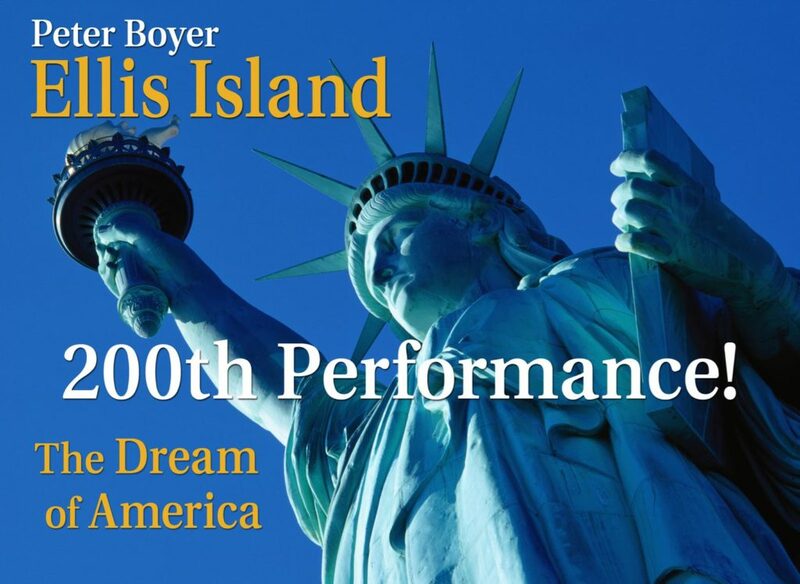 The 200th and 201st performances of Ellis Island were educational performances given by the Toledo Symphony, conducted by Matthew Kraemer, at the Toledo Museum of Art Peristyle. Premiered in April 2002, it took 16 years of performances for Ellis Island to reach its milestone 200th performance, averaging about a dozen performances each year. It has been performed by more than 90 different orchestras in 35 of the United States, and approximately 600 different actors have performed in the work. 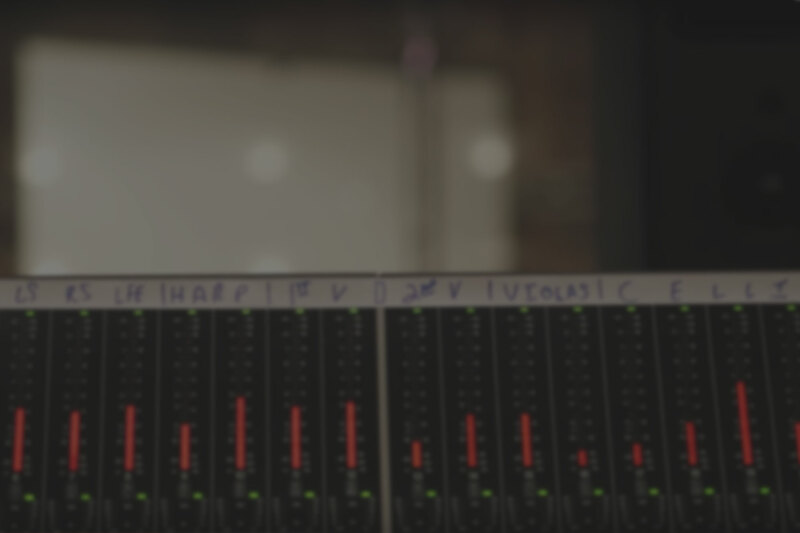 It has been performed by orchestras of every budget category, from major orchestras to community orchestras, and all sizes in between. In the 2018-19 season alone, there are 26 scheduled performances of the work, bringing it to a total of 213 performances by summer 2019.